Baidu, China’s search engine giant, has launched a new CryptoKitties-like service as part of its wider work with blockchain. Dubbed “Leci Gou” (in a similar pronunciation to “Let’s Go”), the service centers around the digital adoption and trade of puppies, the transactions for which are recorded on a blockchain. That said, it’s unclear at this time whether Baidu is using a public network or its own internal one for this purpose. The new initiative from Baidu – considered China’s Google – is akin to CryptoKitties, the ethereum-based digital pet initiative that went viral late last year and ultimately led to a deluge of transactions on that public network amid swelling interest. 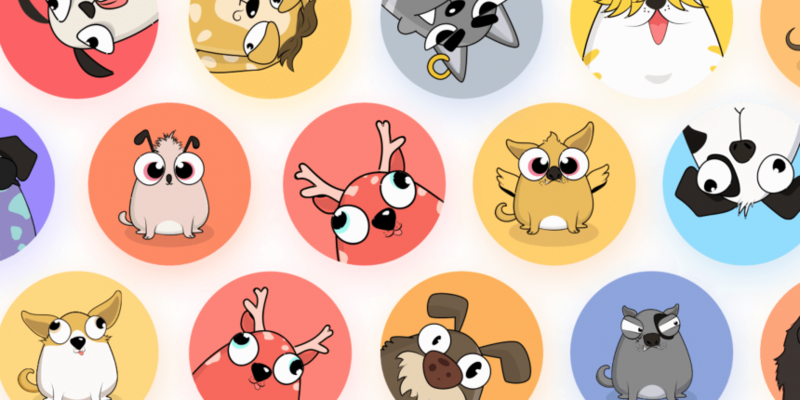 It also sparked a range of copycat projects hoping to piggyback on the CryptoKitties craze. The website details that the service was developed by Baidu’s in-house blockchain team, which is also a member of the Linux Foundation-led Hyperledger consortium. According to Chinese media outlets iFeng.com and Leiphone, Baidu said the project is available for public use but is still being tested and further developed. The search giant framed the work as its latest foray into the application of blockchain – as reported previously, the company has also revealed its own blockchain-as-a-service platform.